It is with great pride and pleasure I welcome you to our very lucky 13th year of providing entertainment and production services for our clients and friends. When we started out 13 years go I shared a 100 square foot office with another DJ company in a small building on Jericho Turnpike in Floral Park, NY. Our warehouse was my mother’s garage and our fleet of vehicles was non-existent. Today after handling 10,000 events (yes, 10,000 events) we have an in house Sales & Marketing Team, a Creative Design & Art department, a Client Services Team, a Special Services team, a full Production Department including an R&D team, and a Warehouse team in place to ensure all of our clients are well taken care of and our events are executed perfectly. We put in hard work 7 days a week to ensure we maintain our position as the leader in entertainment and production services in the East Coast market. As we get into a very busy season our entire office and event staff is preparing mentally and physically to give you nothing less than the best, week after week. If you have already experienced an event with DJUSA then you already know what it is. 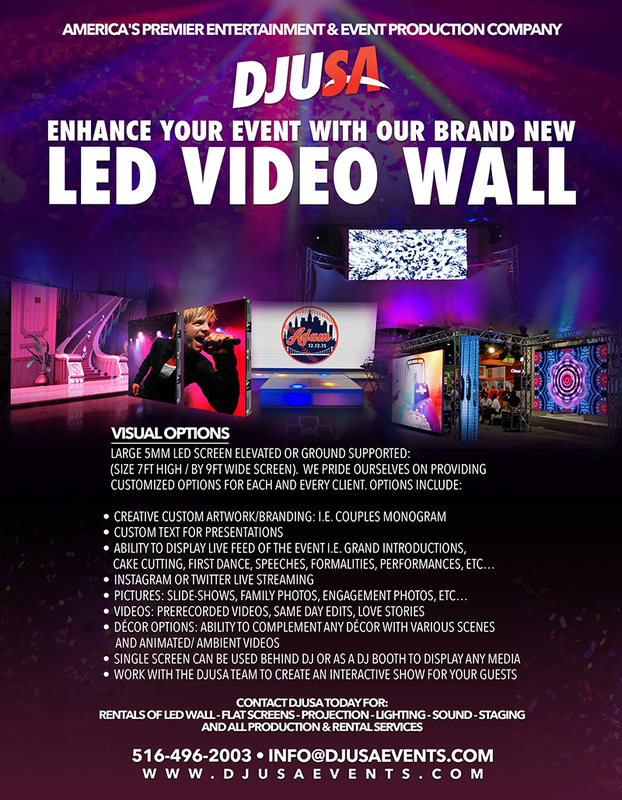 For those readers who have never experienced a DJUSA event, we welcome you to check out our website at www.djusaevents.com and fill out that contact form for more information on what we can do for your next event. 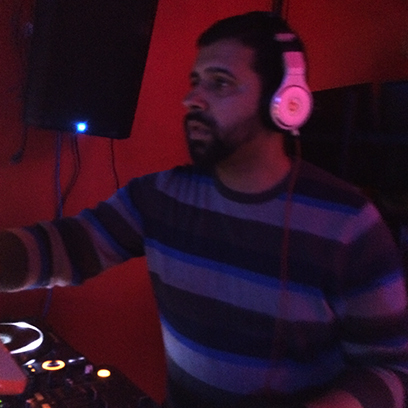 Check out my social media and IG (@djsharad) to keep up with where I am at this spring ! 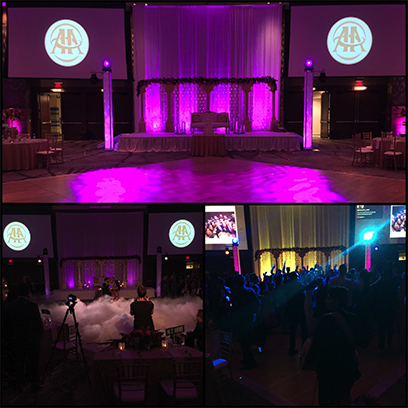 You can also see some of our work in the pictures below from our last event at Hyatt Bellevue In Phildelphia, PA on March 26th. For more pictures of our work and to see some of our cool new products click right here. 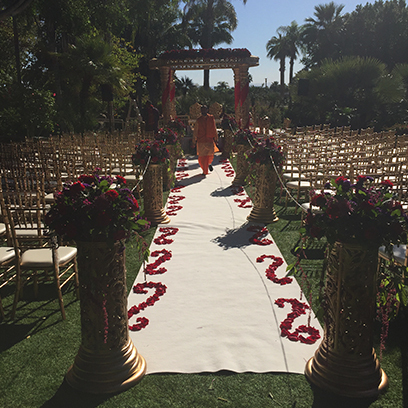 This month I had the honor of DJING an amazing wedding reception in Scottsdale, Arizona alongside one of DJUSA's rising star's Dj Arjun. Lets just say that it was HOT! The party did not stop from the barat to the reception. What an incredible couple and their guests knew how to party! 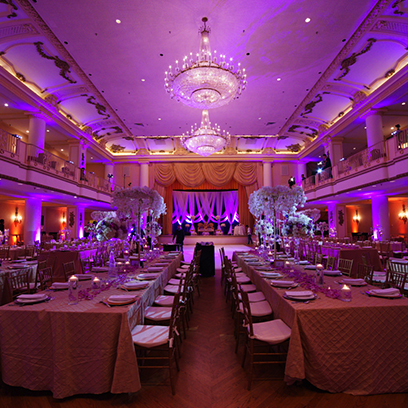 Destination events are always refreshing and we are truly humbled and blessed to be there for our clients. Understanding how to connect the dots with various vendors across the country requires special care and attention. We pride ourselves on making this our priority and work very diligently to ensure all is executed with perfection. 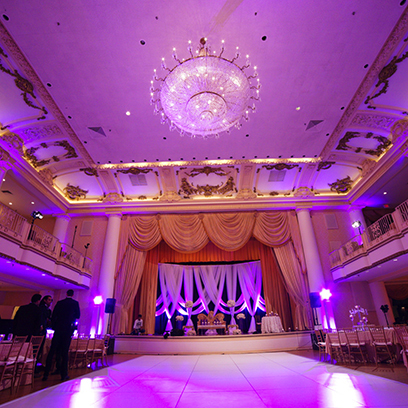 Book DJUSA Events for your destination event! Book DJUSA for your destination event! I hope everyone has been doing well! With summer around the corner I am happy to announce that I will be a part of PST’s Summer Bash this June. 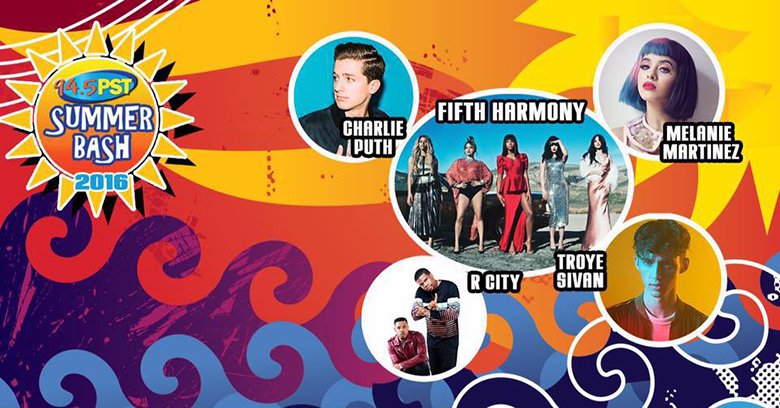 Join us as Fifth Harmony, Charlie Puth and many more perform at the Mercer Country Festival Grounds. I am super excited to have the opportunity to share the stage with these talented artists and show off my skillset to over 10,000 people that will be in attendance. 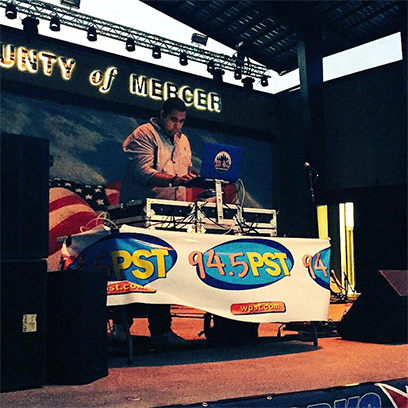 As the DJ it is my job to set the tone for the rest of the evening with music that ignites energy from the crowd, as they get ready to see their favorite artist perform. I’ve already been planning my set and can’t wait to step on that stage and do what I love best!!! Follow DJ Avi on Instagram! Hope all is well! 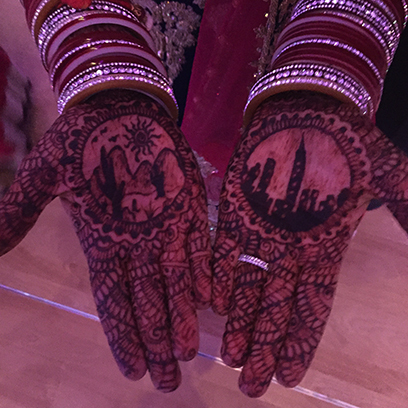 As the 2016 wedding season is upon us, I wanted to take some time out to talk about the Model United Nation Club events I have DJed over the past month. What really makes this event memorable as a DJ is the fact that there are people from all over the world who attend this event. 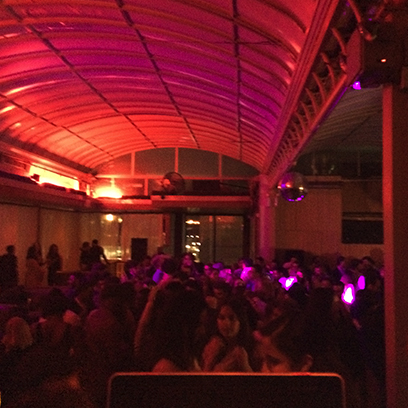 We had party people from Central America, South America, London, Germany, and Australia. I had a great time playing for these people, as it was a unique experience, as I had to do a lot of research making sure that I had top music from all over the world to rock this crowd. 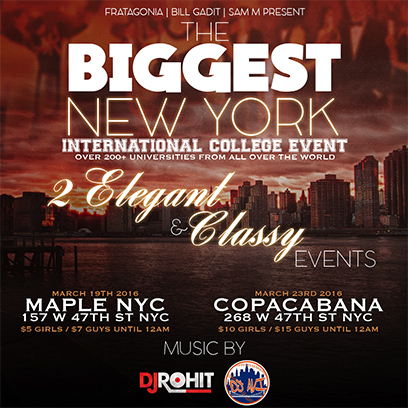 We had events at Maple and Copacabana in Times Square NYC. 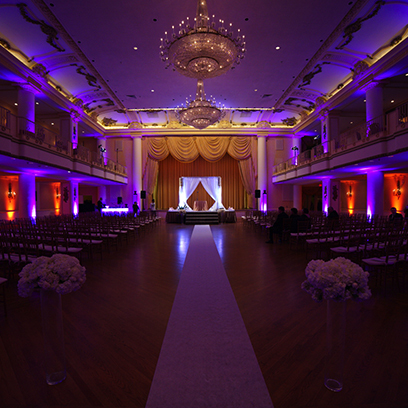 The two-week conference concluded at Hudson terrace with over 1000 people in attendance. DJUSA’s youngest in-charge, DJ Avi, was rocking out with me on the 1’s and 2’s. The energy was at level ten every event! Every time we lowered the music you could hear everyone singing the words to the songs we played even if English was not their first language. As a DJ that is what I love!!! 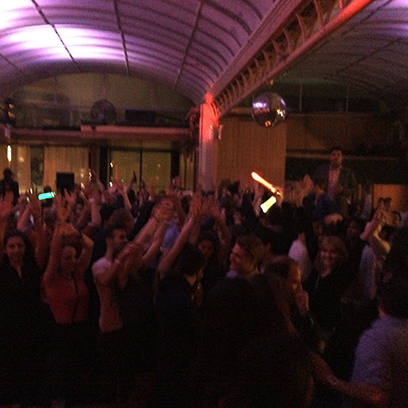 It was an incredible experience and a great learning opportunity to party with people from all around the world. Follow me @DJRohitNYC to see the pictures and videos from all these event. Thanks and See you on the dance floor! Follow DJ Rohit on Instagram!